When you think of Dracula or vampires, you get these scary thoughts of mystical evil creatures lurking in the shadows of the night, ready to spring an attack on unsuspecting maidens. Garlic and holy water may come in handy to ward of these unspeakably evil monsters. When I think of Vampire Therapy, I think of the latest fad in beautifying oneself. Once in a blue moon, aesthetic medicine throws to us some unusual (and sometimes macabre) methods of rejuvenating our looks in our quest to ward off unsightly wrinkles and unwelcome sagging. Vampire facelift, otherwise also called Dracula therapy, is a catchy name for platelet rich plasma (PRP) therapy. Platelet rich plasma (PRP) injections were first used in the 1980s in open heart surgery. These days, PRP injections have been widely used in many other fields of medicine including sports medicine, orthopedics, fasciomaxillary and urology. 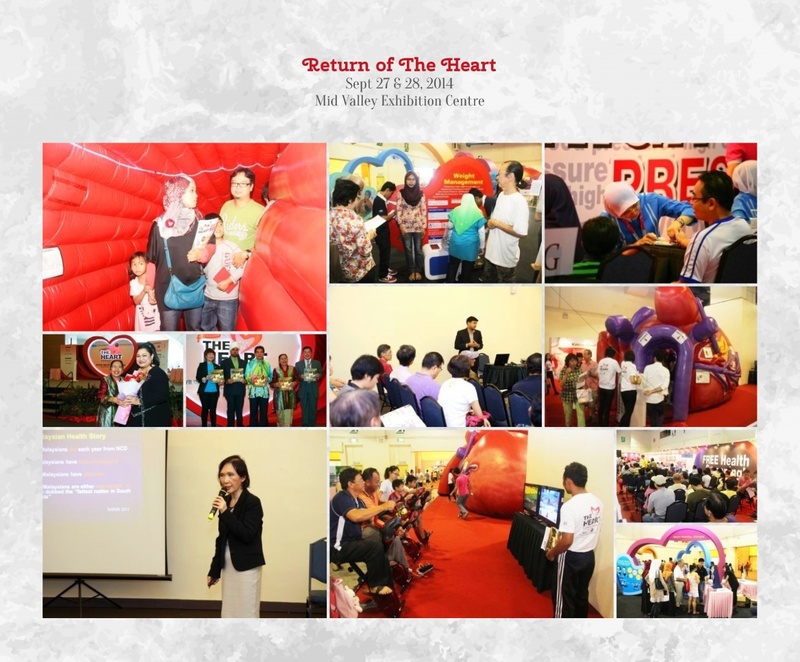 PRP is now used worldwide, Malaysia included, as a means to restore youthfulness. It is a procedure widely practised amongst aesthetic doctors locally with acceptance from the public growing very quickly. To understand how PRP works, I’ll delve into the basic physiology of blood. Blood contains plasma, red blood cells, white blood cells and platelets. Plasma is the colorless watery fluid of the blood which does not contain cells. Platelets are small cells which are shaped like the plates that we use to eat with. Platelets are the repair units of the body and contain clotting and growth factors. When our body has an injury, the healing process is activated. Platelets are activated and release growth factors which stimulate the healing process. These growth factors help to fight off signs of aging such as formation of wrinkles and sagging. Our blood usually contain about 6% platelets. 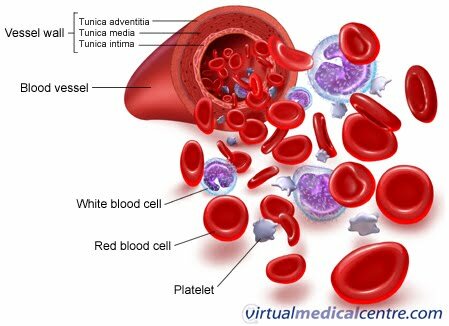 By processing the blood, we can obtain platelet rich plasma (PRP) which has a much higher concentration of platelets. This higher concentration is most helpful in repairing damage to aging skin. Aesthetic doctors will apply a layer of topical numbing cream to make the process more comfortable. This numbing cream is applied for at least 30 minutes prior to starting the injection process. To obtain the platelet rich plasma, doctors will first draw between 8 to 30 mililiters of your own blood using a syringe. A small needle is used to minimize discomfort and bruising. Your blood is then placed in a special tube and centrifuged for about 20 minutes. 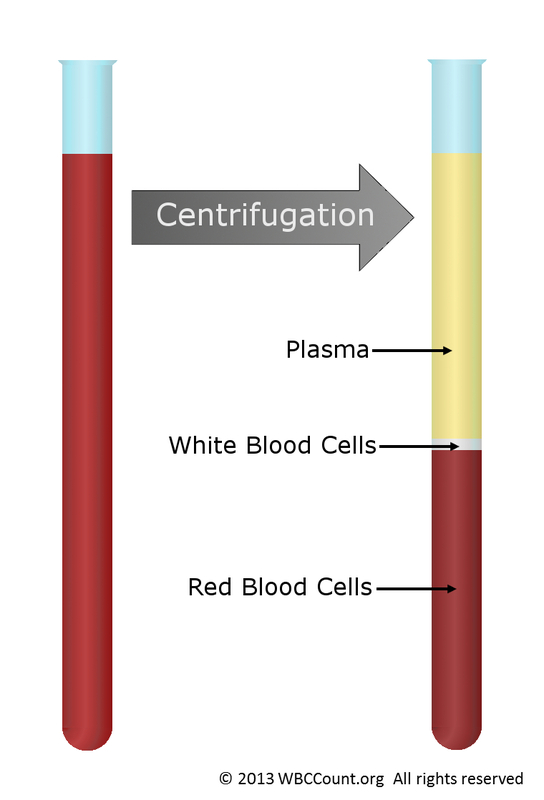 Centrifuging means that we spin the blood at high speeds to separate the blood into different layers. The top layer consist of the coveted goodies, namely your platelet rich plasma. The red and white cells are denser, heavier and sink to the bottom layer. This layer is discarded. The platelets are injected directly back into your face or the area of your body in need of rejuvenation. PRP is a fabulous way of using your own body’s product to encourage your skin to be tighter, less saggy and rejuvenated. Fine lines and wrinkles will be reduced. PRP encourages your body to produce more natural collagen. The end result is a more beautiful, youthful you! Friends and family will start noticing you slowly but surely apppearing more refreshed and less tired looking. In essence, PRP is a natural way of anti-ageing, due to the fact you’re using your body’s own material. The results develop over time, so you have to be patient as your body needs time for the rejuvenation process. Over time, your treated areas will show improvements that will give you a fresher look. All this without putting anything foreign into your body! The best results is seen approximately 4 or more months after the last session. Usually side effects are mild and temporary. Most side effects will go off in a matter of days. Possible side effects include redness, slight discomfort or bruising over the injected area. To ease discomfort, you may choose to take Paracetamol tablets, but most clients do not need to do so. To reduce swelling, redness or bruising, you can apply an ice pack several times a day. 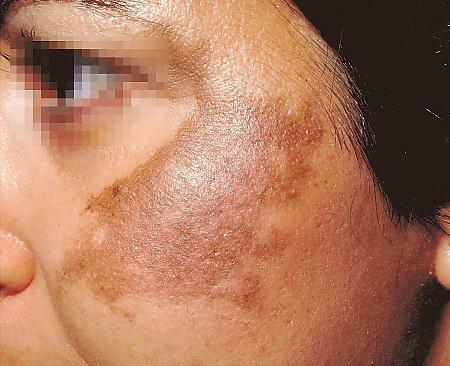 A concealer can be used to hide any redness. Clients usually have a session once every 3 to 4 weeks initially. Once good results are obtained, a session can be done once every few months as maintenance. Seek a consultation from your friendly neighhbourhood aesthetic doctor for advice on this revolutionary treatment. What’s your take on vampire facelifts? Yay or nay? Have your say in the comments below or on our Facebook page! Dr Chen Tai Ho is an aesthetic physician and founder of Premier Clinic. 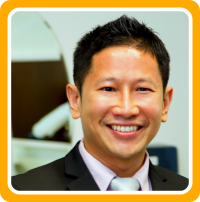 He has practised medicine for more than 14 years now and is a member of the American Academy of Aesthetics Medicine (AAAM) and Society of Anti-Aging, Aesthetics & Regenerative Medicine of Malaysia (SAAARM).